Throughout the years, EIGHT25MEDIA has made it a point to grow their business and become the best at what they can be. 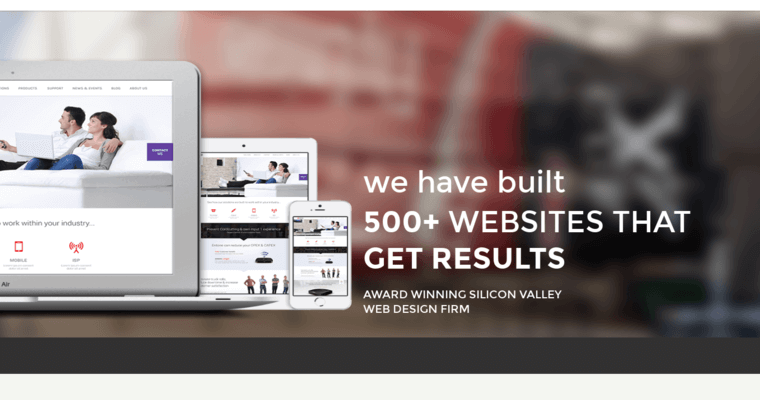 They opened their doors back in 2010, and since then, they have won many awards and they have even been named the #1 best web design agency in S.F. To help promote their services, they even provide clients with a free quote to make sure that they know what it is they are getting before ever getting started. They pride themselves on being able to work with companies from all different industries, and their experts are excellent at always providing the best services possible. They understand that it is important to improve their clients online presence to make sure that they are able to keep up with their competition. 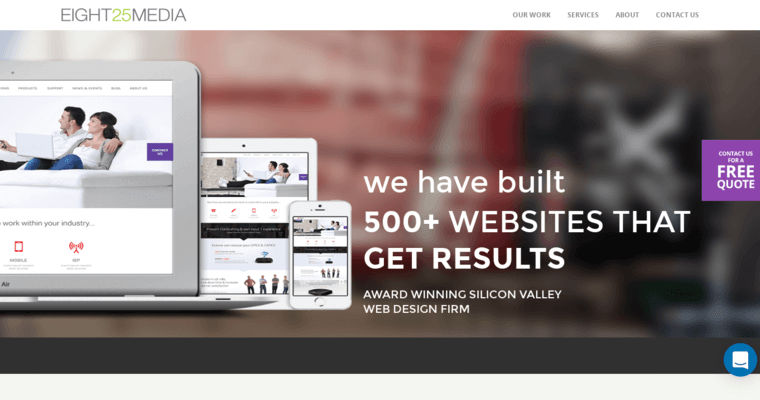 According to their past reviews, EIGHT25MEDIA is actually classified as being the best Magento web design firm, in the digital marketing industry.